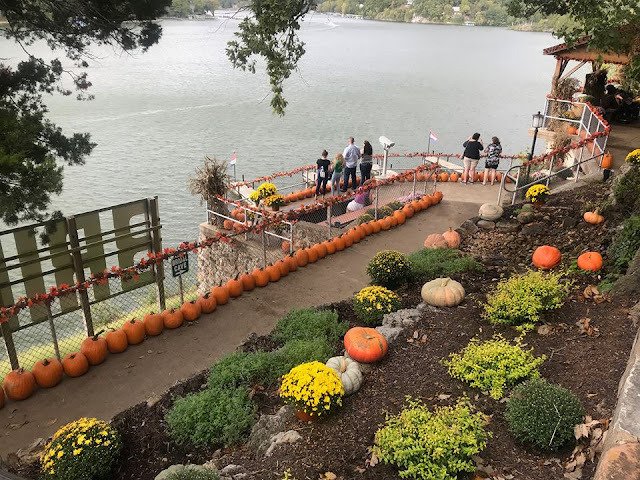 Our fall festival at the Lake of the Ozarks is off to a great start and if you haven't got the chance to check it out, this weekend is going to be the perfect weekend to bring the gang out to Bridal Cave! The weather forecast is looking perfect for some fall fun at our scenic attraction at the Lake of the Ozarks. 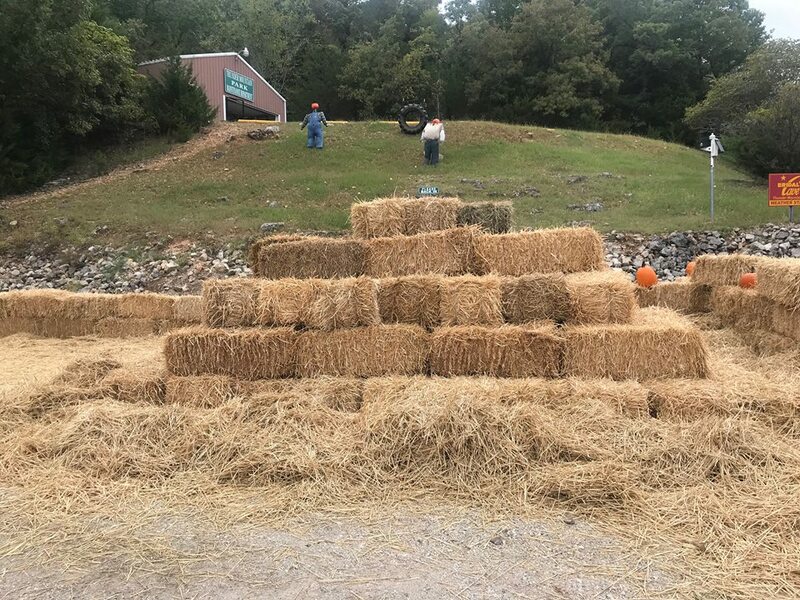 In addition to the natural scenic beauty, the whole park is decorated with pumpkins, mums, straw bales and more! Coming to see the decorations alone is worth the trip. 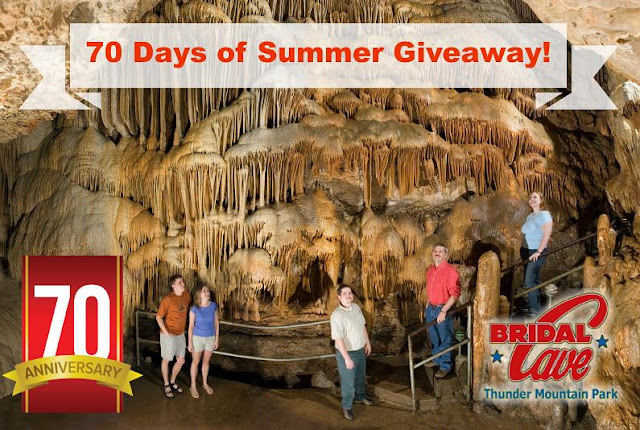 Bridal Cave is known as one of Americas most scenic caverns. 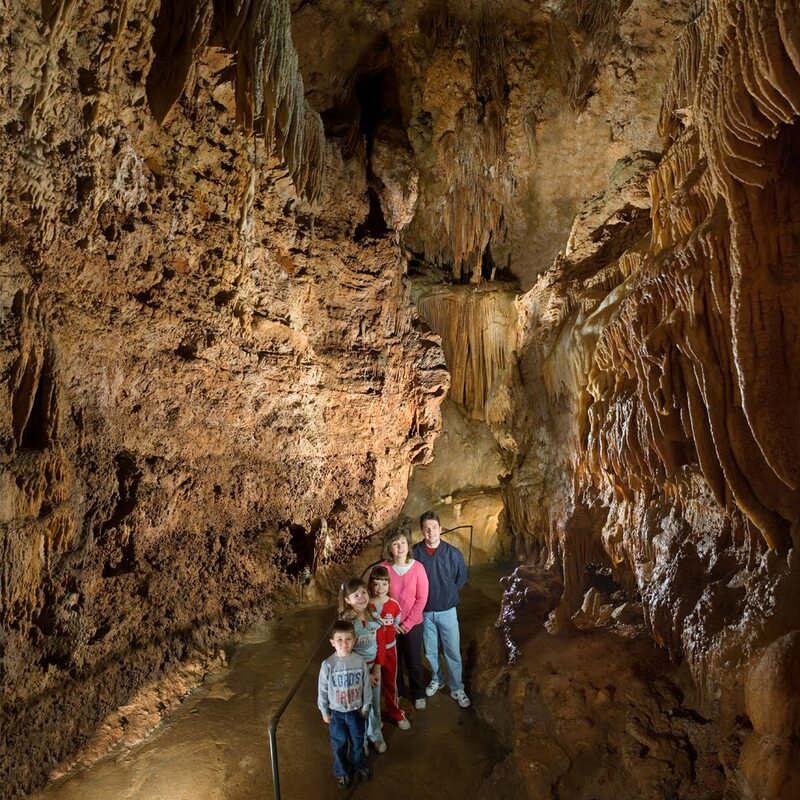 You will see room after room of incredible mineral deposits, giant columns, stalactites and stalagmites, massive draperies, and so much more all created over millions of years of formation. 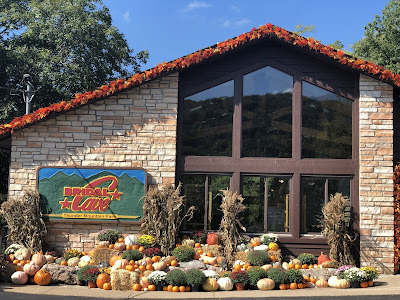 Take a tour of our cave at the Lake of the Ozarks and our fall festival activities are included with your cave admission which adds even more excitement to our family attraction at the Lake of the Ozarks. 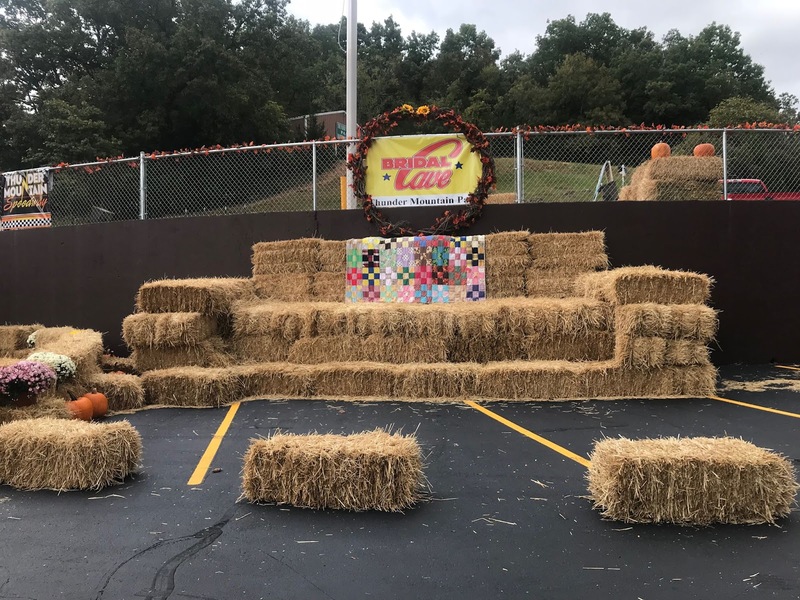 Take a step outside, in Thunder Mountain Park and you will find our fall festival is the best-decorated event at the Lake with over 3,000 pumpkins, 1,000 bales of straw, and hundreds of mums! The weather is going to be gorgeous over the weekend, making it the perfect time to hike our nature trail. During our fall festival, the trail is lined with pumpkins which add to the natural beauty of our nature trail. You can even take home a pumpkin off the trail for just $2! Our fun fall activities take place every weekend in October and the best part is that these activities are included when you purchase a tour ticket to the cave! Other special things going on for our fall festival include a food truck and live bluegrass music! From 12pm to 3pm on Saturday and Sunday, you can enjoy The Bluegrass Duo Jim & Darlene. If come on Saturday, come hungry because The Broken Rib Food Truck will be parked at Bridal Cave! They were here last weekend and speaking from experience you won't want to miss out on this delicious opportunity. The Thunder Mountain Fall Festival will continue through the month of October, and it's open every weekend during our regular business hours, 9 am - 4 pm, and all activities are included with the purchase of a Bridal Cave tour ticket. The weatherman is calling for sunny and 60 degrees for both Saturday & Sunday so we couldn't ask for better weather for some fall fun! Bring the whole family out and we will be waiting for you to have some Family Fun...As It Should at our Thunder Mountain Fall Festival!